The following Spotlight Stacks were selected by Awesemo.com writer Jake Hari. For more analysis on the slate, check out the Projections page as well as Awesemo’s NHL Player and Stack Rankings. Subscribe to the Awesemo.com YouTube Channel to get notifications when “Hit The Ice” (4ET Weekdays) goes live! The 2nd line for the Caps continues to play at one of the fastest paces in the NHL, and they’l be going up against a Kings team that is leaking chances as of late. Over the last 10 games, the Kings have allowed the 5th-most Scoring Chances Against per 60 and 12 High-Danger Chances Against per 60 at 5v5. This line should get to avoid the Kopitar line, and instead go up against the Kempe and Thompson lines with no Jeff Carter in the lineup. For just over $15K on DraftKings, you get a line that has generated tons of chances at even-strength, and all of them will play on the power-play in some fashion as well. It’s not always fun to click on some LA Kings skaters on FanDuel and DraftKings, but their top line has been generating chances at a much better rate over the 2nd half of the season. For the year, they’re at an underwhelming 24.6 Scoring Chances For per 60 and 9.6 High-Danger Chances For per 60, but since January 1, they’ve posted 28.5 SCF/60 and 12.7 HDCF/60. 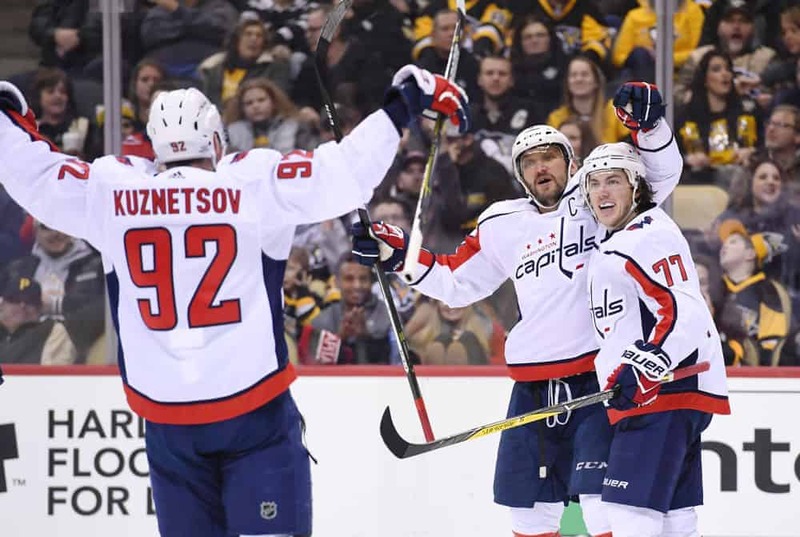 They’re not lighting the world on fire, but for a top line that should get an up-tempo matchup against WSH1, they come at a great price on DraftKings at under $14K. Not to mention, the Caps are one of the most penalized teams in the NHL, and both Brown and Kopitar will play on the top power-play unit in addition to 20+ minutes of ice time in total.